Acidity is excessive formation of acid in stomach. When human being eats food, stomach secretes digestive juices like bile, enzymes and acids which breakdown simple elements to complex substances present in food. During digestion, acids form which are excreted with waste matter and not allowed to stay in digestive tract. Due to many reasons, from mild to serious, sometimes these acids form in larger quantities and do not get removed completely. When these acids stay in digestive tract, these cause discomforting symptoms and the condition is called as acidity. Though occasional acidity can occur due to many mild reasons but if it occurs regularly and stay for longer duration, then this can lead to some serious health issues. Frequent occurrences of acidity shall not be taken lightly and proper treatment through herbal acidity relief cure shall be taken. Herbal acidity treatments relieve the discomfort occurring due to excessive acid formation in the stomach in a short time. These also help in flushing the acids out of the body and prevent its re-occurrence. 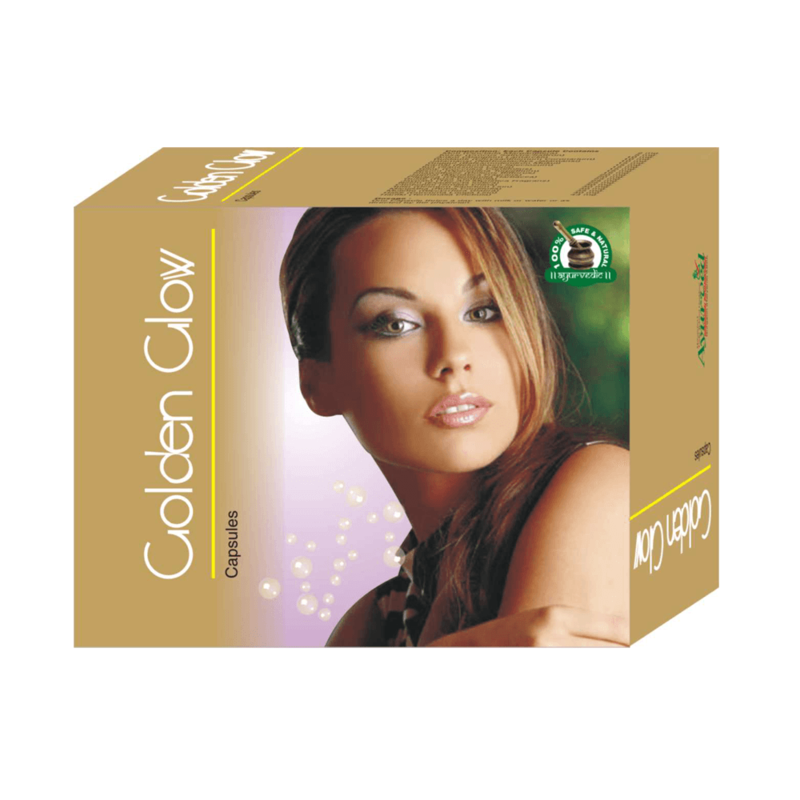 These effects provide long lasting and effective cure from the problem and protect health. Sometimes symptoms of acidity are so intense that these resemble those of a heart attack. Person due to excessive acidity combined with gas formation feels severe burning sensation in chest and also pain which shoots towards jaw just like the one occurring during heart attack. Longer stay of acid in digestive tract slows down digestion even more, can cause ulcers, loss of hunger, weakness, stomach cramps and frequent bloating. The symptoms of hyperacidity or heartburn can last for few minutes to few hours and their duration keeps on increasing if not treated properly. Herbal treatment for hyperacidity and heartburn are safe, quick and effective solutions. Mainly eating spicy, oily and fatty food has been found most common cause of acidity. If a person eats such diet occasionally, body is able to flush out excessive acids out of the system but on regular consumption this can cause acidity. Lesser physical activity and less water intake are other reasons of acidity. Eating foods which are intolerant to body also causes acidity as body takes more time to digest such food items which raises acid level in digestive tract. Certain medicines which affect digestion negatively or cause constipation can also cause this problem. Too much use of antacids, diuretics, painkillers, and problems like stress, anxiety and depression also cause hyperacidity or heartburn. Pregnancy, alcohol intake, smoking, tobacco use, too much tea and coffee and working late in night are all causes of hyperacidity or heartburn. Herbal treatment for hyperacidity and heartburn are excellent ways to resolve the problem and its symptoms. These cures on regular use also prevent reoccurrences of the problem. Herbozyme capsules are highly effective and widely used herbal acidity relief cure. These provide relaxation from troubling symptoms of hyperacidity and flush excessive acids out before these can harm digestive tract. OTC antacids have substances which on regular use can cause harm to health; these antacids just nullify the sting of acids and pass gas out to provide temporary relief. But these do not ensure effective and quick removal of acids from the tract. The remaining acids even after dilution can cause harmful effects. In many cases OTC antacids have been found responsible for aggravating the problem. Herbal treatment for heartburn and hyperacidity provide holistic treatment and also prevent side effects of the problem. Herbozyme capsules are very useful cure which do not cause any side effects even after regular and prolonged use. Herbozyme capsules come loaded with herbs like Hing, Ajwain, Madhur char, Sattpoudian and Poudina. These herbs have been part for treatment of various disorders related to stomach since ancient times. Regular use of these capsules provides varied benefits of all these herbs with every dose and makes Herbozyme a potent herbal acidity relief cure. These herbs treat flatulence and nullify excessive acids present in digestive tract. These herbs digest and dilute the acids and help body to flush these out with waste matter. Herbozyme is the best treatment which provides long lasting relief because it boosts-up digestion and prevents constipation. Smooth digestion and regular excretion prevent gas and acid formation. 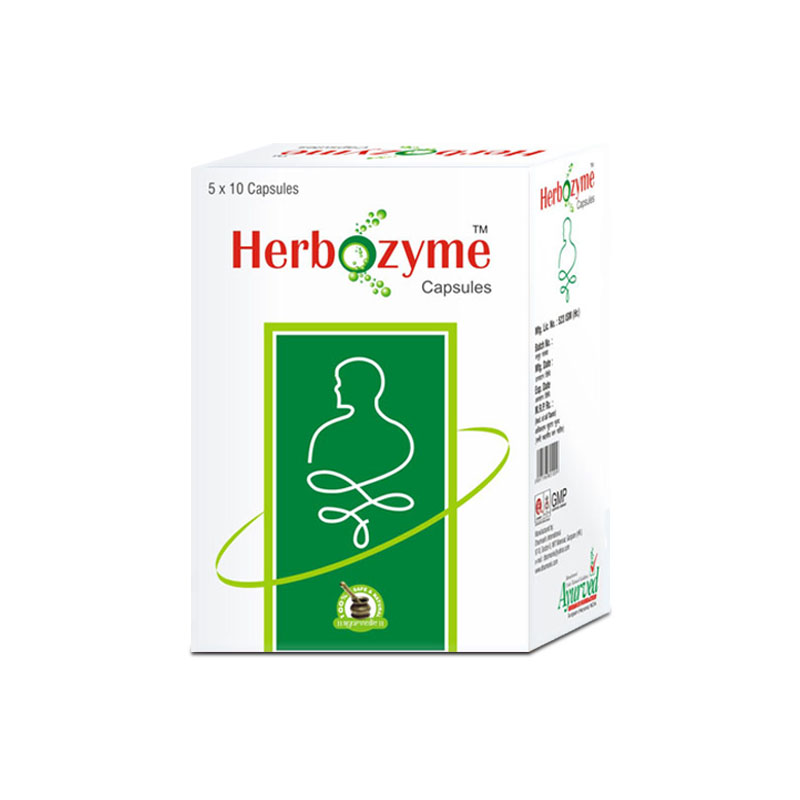 The herbal ingredients of Herbozyme herbal acidity treatment help body in digesting complex foods and substances and also oily, spicy and fatty substances to work as effective herbal treatment for heartburn and hyperacidity. One should support the effects of these capsules by consuming at least 10 to 12 glasses of water every day and taking a mild walk after meals to get relief from frequent and regular heartburn. 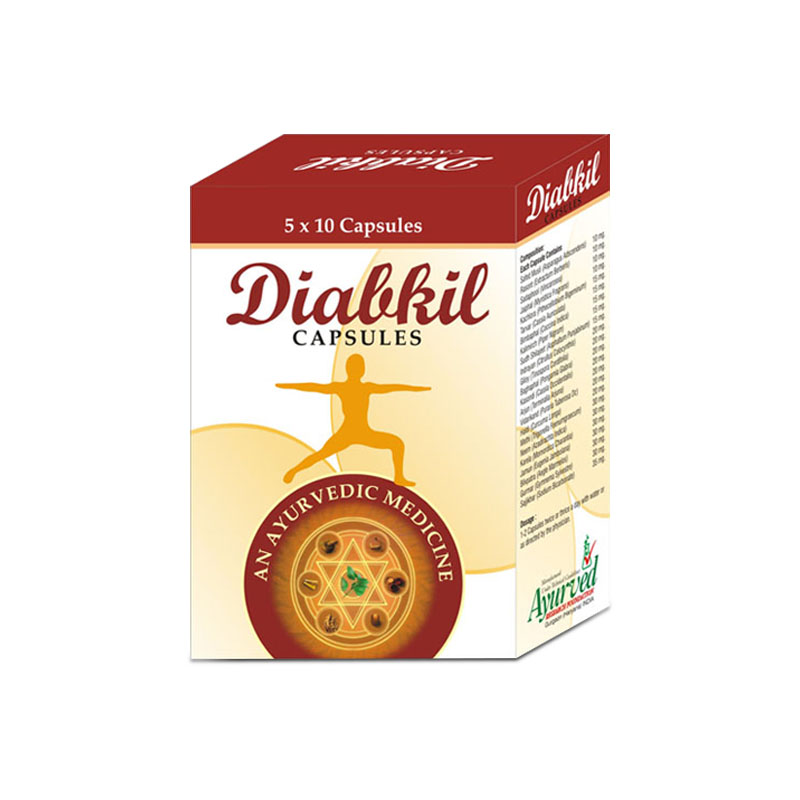 These capsules are purely safe and suitable herbal acidity treatment for people of all ages. To avoid re-occurrence of the problem one can use these for prolonged duration. 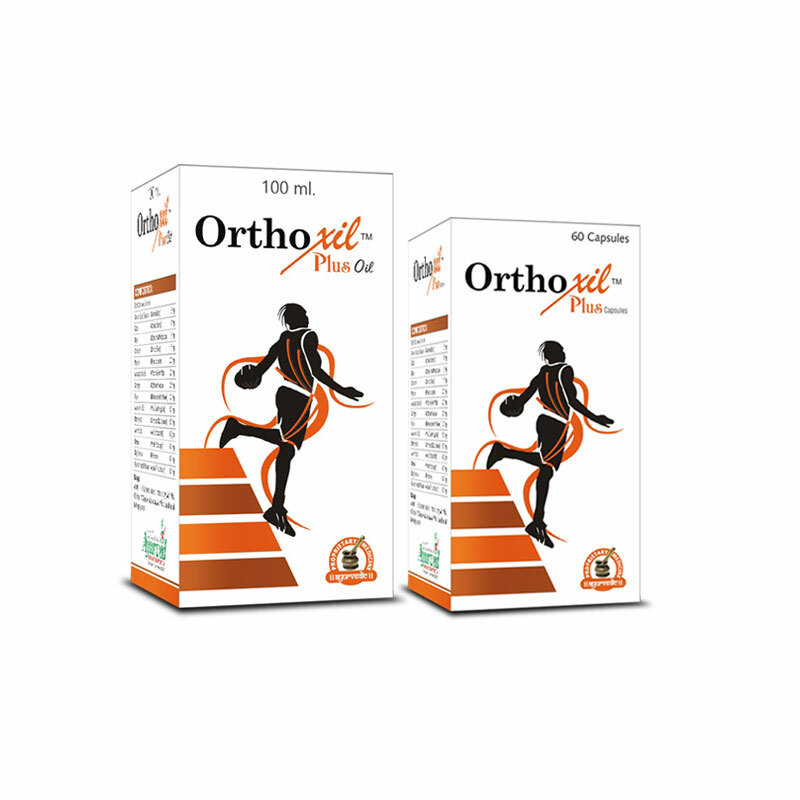 These capsules due to herbal nature do not need any medical prescription before use. 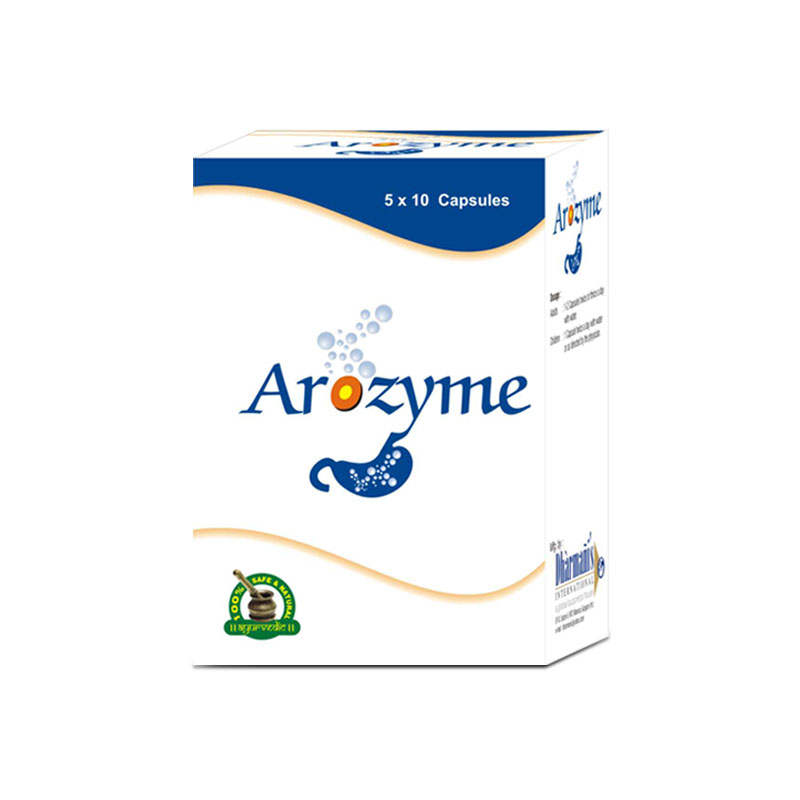 Take one or two Herbozyme capsules twice a day with water regularly for about 3 to 4 months to cure acidity problem and to strengthen digestive system naturally. Now I no longer face the heartburn. Herbozyme capsules are the best products to cure acidity. Totally satisfied with the product! I used to develop acid in the stomach a lot and this needed a permanent cure. Herbozyme worked like a magic for me. I had acidic attack 5 months ago. After that I was on full medication but none of them worked and I got the other attack too. Then I started taking Herbozyme and believe me I was surprised with its benefits. I am having only these capsules currently and face no heartburn anymore. I am using these capsules since last 2 weeks and I noticed significant changes. No more heartburn problem, just one pill and pain gone!! To get relief from acidity everybody should use Herbozyme capsules. My acidity and gas problem has reduced very much after use of Herbozyme capsules for 3 months. My digestion has improved and I feel much better. I consider it the best product for digestive problems. I was having acidity problem and I tried many products but got no result. After using Herbozyme I have no acidity problem. Thanks for making such a product. I love spicy food. But whenever I eat something so spicy, I start feeling uncomfortable. My stomach feels as if it’s burning and then it lasts for a while. Not being able to eat what I love made me sad. Then my wife suggested trying something herbal to treat the problem permanently. 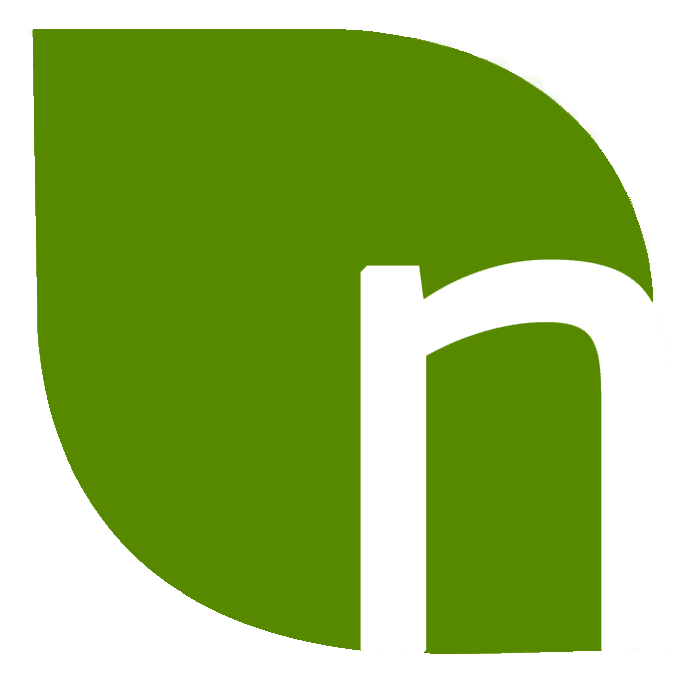 I took Herbozyme capsules for a while and started feeling better. I can now eat my favorite spicy food, thanks to these capsules. My mother was suffering from severe acidity problem since 2 years, after using Herbozyme capsules just for 2 weeks she is observing significant improvement; her acidity problem is reduced very much. Acidity is quite common but God, if it aggravates, it is one of the most troublesome health problem. Can hit you anytime anywhere and leave you helpless. I was always carrying a bottle of antacid with me to recover from the reflux but even that was of very little help. Herbozyme capsules make system efficient naturally so you are free from the problem. I have not faced any serious acidity episode in last four months after using these pills. Wonderful supplement! Sitting job made my digestion slow. My stomach felt heavy and full because of bloating. I even had frequent episodes of acidity and my bowel movements were irregular. I started using Herbozyme capsules in place of OTC laxatives and antacids and my decision was perfect. 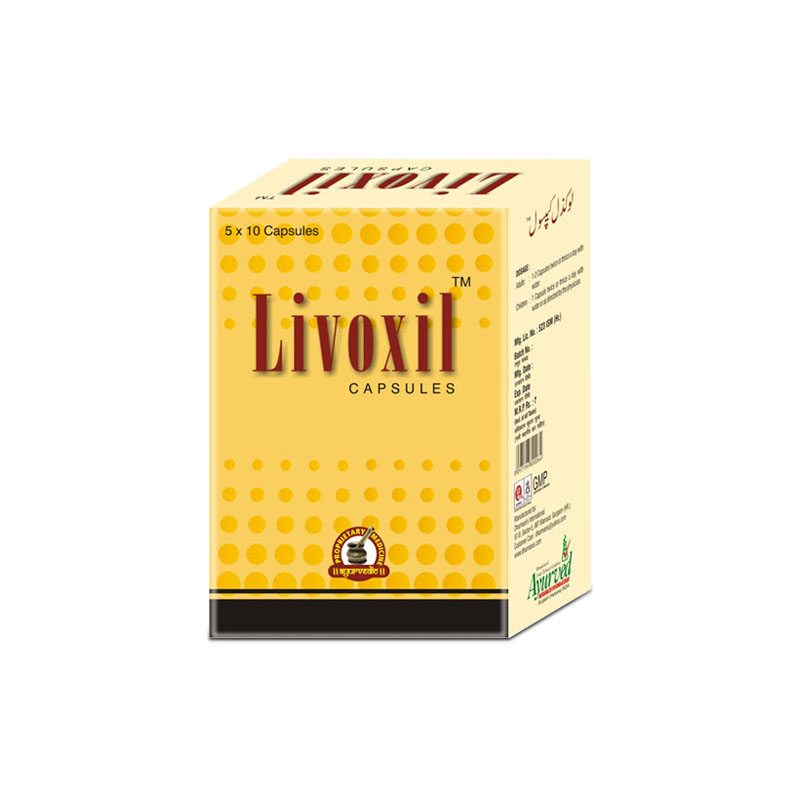 This supplement made my internal system efficient to curb acidity, constipation and gas formation. Now I eat three meals at proper time and stay light and active. Excellent supplements with no adverse effect on health. Fantastic! I was feeling hungry frequently. I was scared if I am not depressed or something. My Dad advised me to try herbal supplement for natural treatment. I have been using this supplement for last couple of months and results are staggering. Not only hunger pattern is healthy but my appetite has increased and bowel movements have become regular. These supplements are beneficial for overall digestive system. I do not feel bloated which was happening with me before. 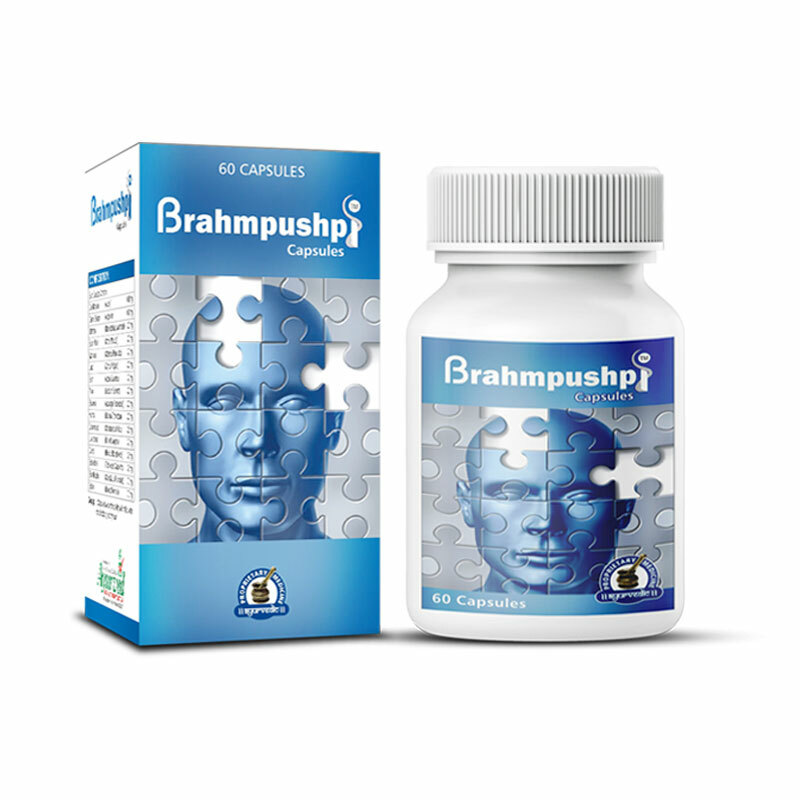 This is one excellent supplement good for overall health.